When done flawlessly, emails look like they just send themselves. Beautiful imagery, personalized copy, delighted and engaged users, and no hiccups on the backend. Of course, to achieve this utopian vision, email marketers work tirelessly behind the scenes so customers can easily go from inbox to checkout. Silva Yousefian is one of those crusaders. She’s an email marketing manager at CreativeLive, an online education platform and Iterable customer that broadcasts live classes to an international audience for free. Prior to CreativeLive, she worked at OrderUp, a food delivery service, and Wall Street Daily, a publisher of financial news. To learn more about how email marketers conduct this complicated orchestra, we asked Silva what her role really entails. 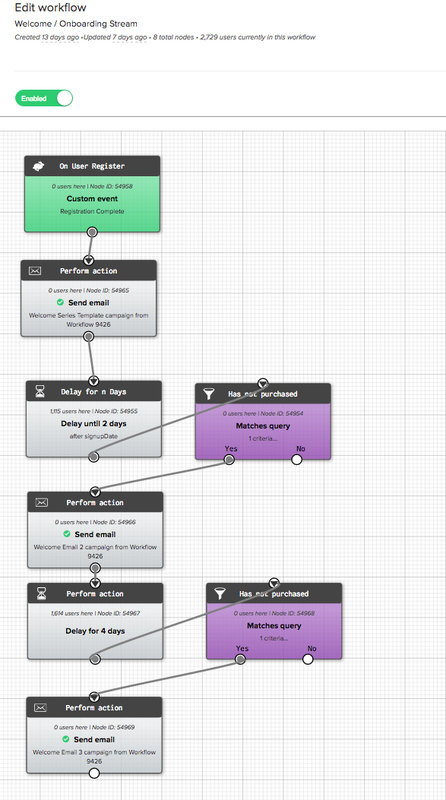 What does a typical day look like for an email marketer? Email is really shaped by the content you’re promoting, so whenever we have a new class coming up, we have kickoff meetings to determine what the class is about and learn more about the instructor. Then from there, it’s the email marketer’s responsibility to go to the creative team for the design assets. We determine the email strategy, what kind of testing will be done, and put it on our schedule, which is intricate because we have five channels. We try to plan emails a few weeks in advance, but I know of companies that plan months in advance. Given your broad career experience, how does email marketing differ in various industries? 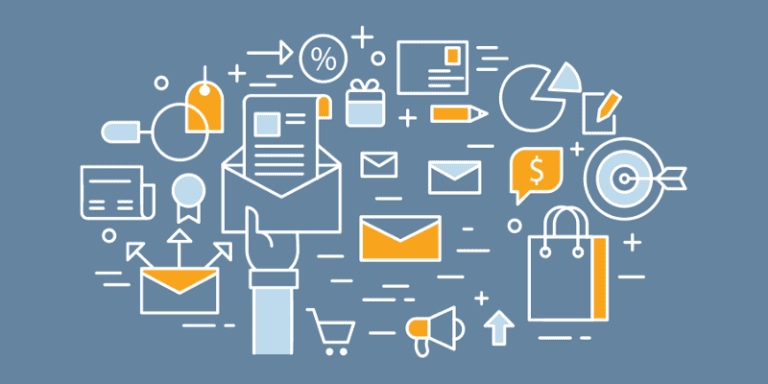 Email marketing KPIs remain the same regardless of industry. You obviously want to get high open rates, click-through rates and conversion rates. For food delivery, we were focused on repeat customers. There’s no limit to how much food you can order, so we focused primarily on retention in that case. However, right now at CreativeLive, it’s more about placing that first order, because there are only so many classes you’ll buy in a year. Instead of getting you to buy food three times a day, we’re trying to get you to buy a class every couple months. I really like the testing aspect, because you learn a lot about human behaviors. I also really enjoy that you can combine creative with data. We do a lot of subject line testing, and I like to test something straightforward versus something vague. So instead of saying something like, “50% off, today only,” we might try, “We have a special surprise for you today.” We want to keep the urgency by giving a timeframe, but we’re not being direct about what you’re going to get inside the email. It’s interesting to figure out what works and what doesn’t by testing creative and reflecting on the results. The first email in CreativeLive’s welcome series, powered by Iterable. What frustrates you about email marketing? When you see significant differences between tests, you can take what you learned and apply it to other campaigns, so the most frustrating thing is when you get inconclusive results. You’re also the last step in the process of a campaign. Copy needs to be written, design assets need to be created, and everyone else can push out their deliverables, but email needs to stick to a schedule. You have to work with merchandising managers to send a specific promotion and make sure everything goes out on time. The backend side of email marketing is also tough, when API calls break or something happens with a data pull and you’re not getting the information you need. As an email marketer, you’re frequently approached by salespeople of marketing technology providers. What are the biggest mistakes that vendors make with marketers? I get a lot of emails from salespeople trying to get on the phone with me, and I appreciate them being consistent and persistent, but if I don’t respond in a couple weeks, I’m not interested and I’m not going to be interested. As an email marketer, I know that there are certain tactics to get someone’s attention, but it’s irritating. One time, at my last company, we were talking to a company, and they refused to give a price point unless we could commit [to a deeper conversation], which I thought was so bizarre. Being vague and not answering specific questions are big mistakes. I use Google Sheets to maintain our schedule, Google Analytics to see conversion rates and Tableau for reporting. There are also other project management tools used by the creative team for graphics. 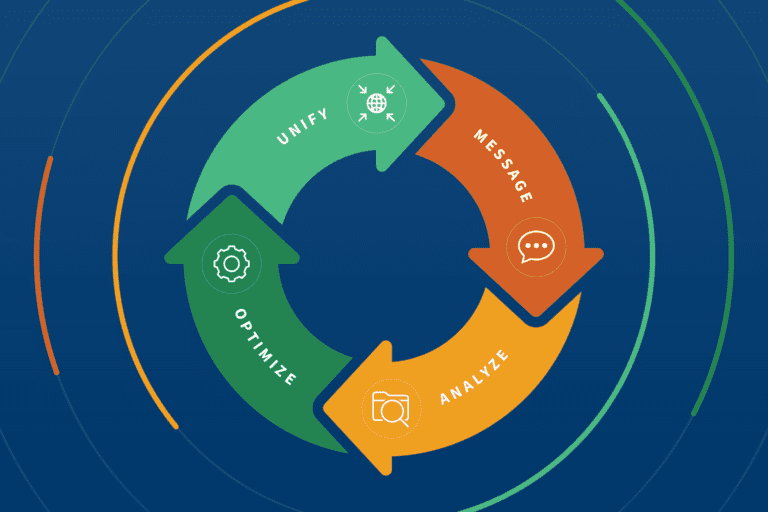 CreativeLive’s welcome series workflow using the Iterable Growth Marketing Platform. And because we just can’t help ourselves, what do you like most about using Iterable? It’s really intuitive and easy to use. 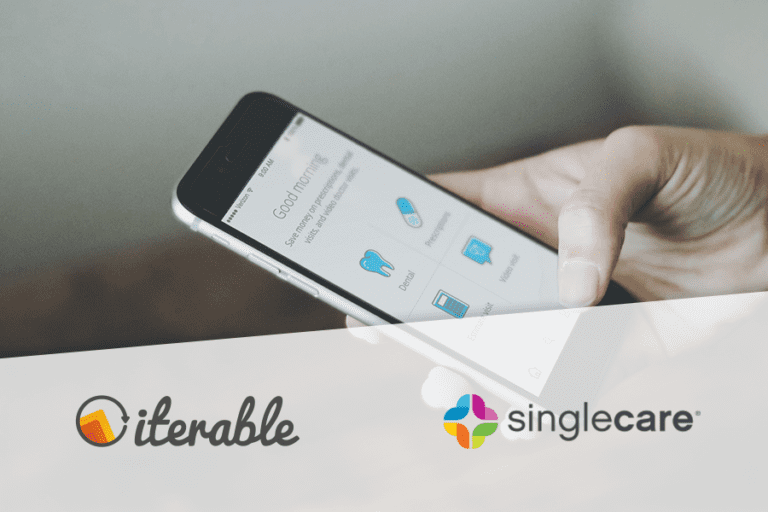 Iterable gave us the capabilities we needed without overdoing it, I would say. Also, the support: the ability to chat with someone at any time and get an answer right away is amazing. Another thing I was impressed with was the subscriber Segmentation interface because it allows us to build out the equivalent of advanced SQL queries without having to write code. Our engineers are not dedicated to emails, and they constantly tell us that they don’t have the bandwidth to help with emails. With Iterable, it’s a lot easier to do it ourselves than having to ask the data team to do it for us. We take great pride in enabling email marketers like Silva to build more sophisticated campaigns and better engage their users. To learn how CreativeLive and other businesses are accelerating their growth by using the Iterable Growth Marketing Platform, contact us to request a demo.